The market is very complicated. This situation is likely to continue for a while. It would be better to trade from a short-term perspective. Gold: I do not know where the gold prices will go. Gold fell below the key price of $ 1312.35. 1298.5, 1280 and 1251 are very important. Silver is likely to drop to $ 14.68. I will hold the sell-position. Today, silver prices did not soar, so there were not oppertunities to sell more. 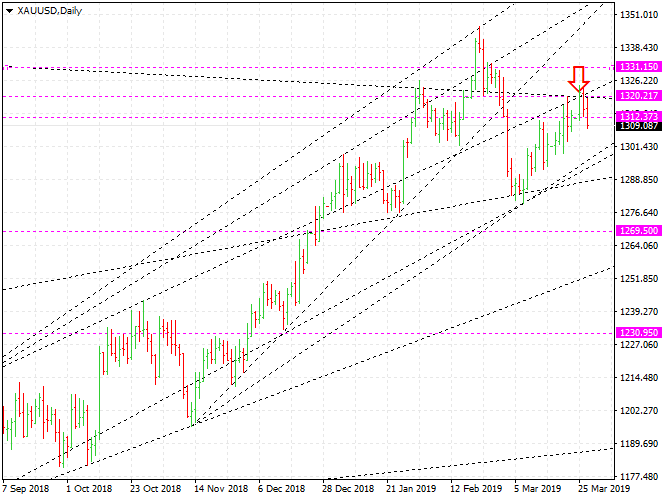 WTI: Crude oil prices will continue to rise. The WTI will go up, at least, to $ 63. Euro: EURUSD will fall further. But it does not seem to fall much. It does not seem to be good for trading now.